Amanda Barberena is a WKAR News intern. 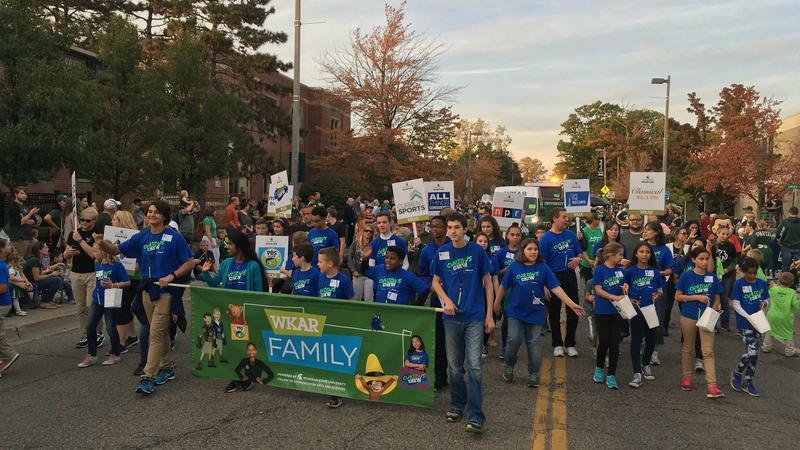 She started with WKAR during her freshman year at Michigan State University in the Fall of 2017. Amanda helps write stories for online and book interviews for newscasts. Homecoming Grand Marshal Ernest Green leads Michigan State into homecoming week by sharing his story of unwavering courage and by attending MSU homecoming events. 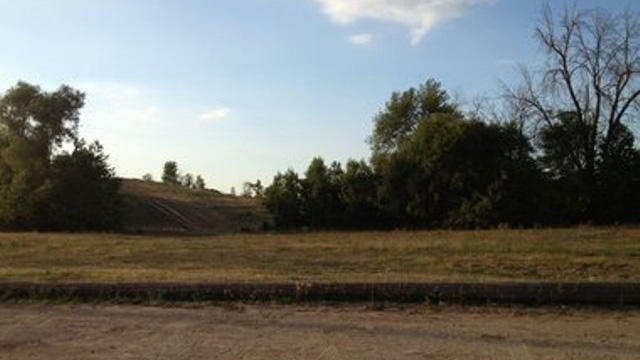 In a press release from the City of Lansing on Wednesday, Mayor Andy Schor announced the sale of the former Waverly Golf Course and Michigan Avenue Park. 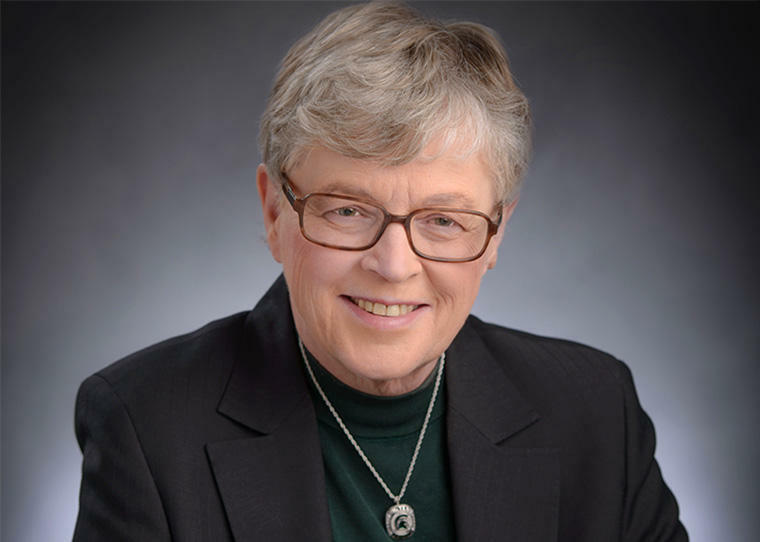 MSU President Lou Anna K. Simon announced her resignation Wednesday night amid growing pressure to step down in the wake of the Larry Nassar scandal. WKAR Intern Amanda Barberena walked the halls of MSU’s Communication Arts and Sciences building Thursday to get a few student reactions. 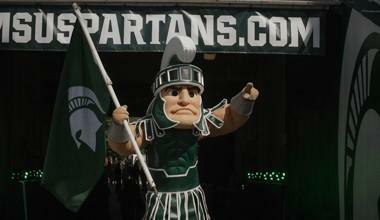 Michigan State University’s Homecoming week begins October 16, with the football game against the Indiana Hoosiers ending the week of festivities.